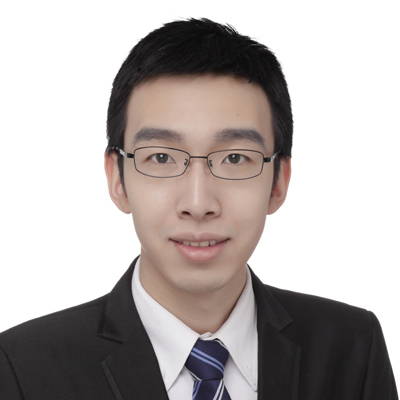 Mr. Wang joined Liu, Shen & Associates in 2007 and became a qualified patent attorney in 2008. He specializes in patent prosecution, re-examination, patent invalidation, IP litigation, and client counseling with a focus on telecommunication, electronics, semiconductor, computer science as well as Internet &multimedia. Mr. Wang obtained a master's degree from University of Surrey, U.K. in 2005. Before joining this firm, Mr. Wang worked as a Telecommunication Engineer at Hunan Mobile. Mr. Wang received a short-term training on American Paten Law from Marshall Law School, Chicago in 2013. -Representing Himax Technologies in an Invalidation case 4W102270 requested by Lijie. -Achieving a high patent grant rates for clients each year. 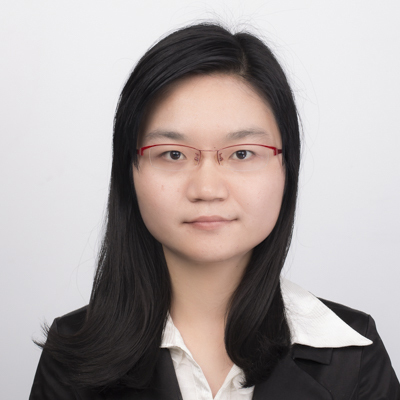 Ms. Wang became a qualified patent attorney in 2008 and joined Liu, Shen & Associates in 2011. She specializes in patent prosecution and client counseling with a focus on optoelectronics, telecommunication, electronics and computer science. Ms. Wang had a master's degree fromTianjin University in 2004. 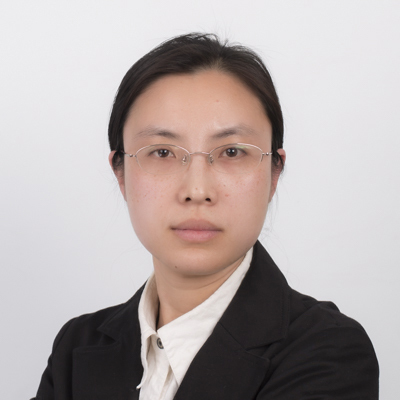 Before joining this firm, Ms. Wang worked as a test engineer at JDS Uniphase (Shen Zhen) from 2004-2007 and worked as a patent engineer at China Advance IP law firm(Beijing) from 2008-2011. Mr. Wang joined Liu, Shen & Associates in 2007. 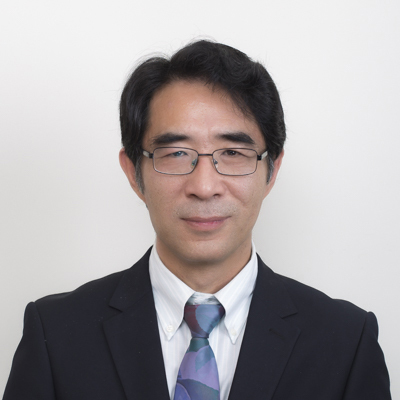 He specializes in the translation of the new patent application and proofreading thereof, office action, drafting of the new patent application, reexamination and so on, with a focus on Mechanics，hydrodynamics, Thermodynamics, electrical engineering. Mr. Wang got his qualification as a patent attorney in 2014. He has participated in handling a large of new patent applications including the translation of the new patent application and proofreading thereof, office action, drafting of the new patent application. He has been handling some cases related to reexamination, searching and counseling in the firm. Mr. Wang had a doctor's degree of electrical engineering from Institute of Electrical Engineering, Chinese Academy of Sciences, in 2007. Ms. Wei joined Liu, Shen & Associates in 1997 and became a qualified trademark attorney in 1999. Her practice is primarily toward trademark prosecution, including clearance, registration, maintenance, oppositions, invalidations, appeals, preparing and negotiating assignment and license agreements, providing legal advice regarding identification, protection and enforcement of trademark rights. She has significant experience in representing varies size of international clients and working with international law firms in all facets of trademark protection, contentious and non-contentious works. 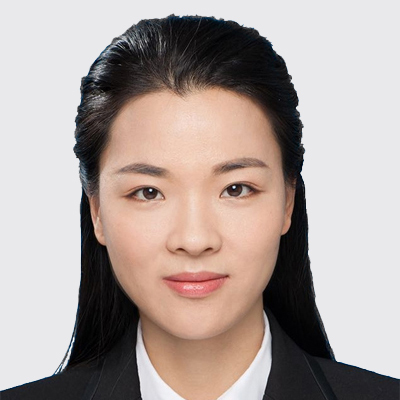 Ms. Wei has also broad experiences working directly with clients and counseling in developing their brands and strategic trademark portfolio, working out protection strategy, conducting due diligence and investigation works, defending against notice letters, and drafting non-infringement and invalidity opinions. Ms. Wei has experience throughout the litigation process from drafting of pleadings, taking and defending to hearings, preparing post-trial briefs. Ms. Wei received her master degree from University of Philippines in 1996 and LLM degree from The John Marshall Law School in 2001. Before joining this firm, Ms. Wei serves as project manager for several governmental, international and private business organizations. Mr. William J. Wang joined Liu-shen in 1994. He qualified as a patent attorney in 1996 and specializes in patent protection. He has extensive experience in a variety of areas, including mechanical engineering, automobiles, engines, elevators, rolling mill machinery and etc. Mr. William J. Wang provides legal services in patent application/inquiry, patent re-examination and invalidation, patent infringement analyses, patent administrative and legal proceedings, and other matters related to intellectual property rights. Mr. Wang had a master's degree from Zhejiang University in 1988. Before joining this firm, Mr. Wang worked for Beijing Light Automobile Co., Ltd. as an engineer of R&D department for six years. He received professional training at the law firm of Sughrue, Mion, Zinn, Macpeak & Sea in the United States in 1997. - Jiangmen Jianwei v. PDD limited, in the patent invalidation case of Jiangmen Jianwei v. PDD limited, Mr. Wang and his colleagues represented PDD limited and finally won the case in the second instance at Beijing High Court. Mr. Wu is one of the founding partners of Liu, Shen & Associates. He started his professional career in 1982 and is qualified as patent attorney, an attorney at law and a trademark agent. Mr. Wu’s areas of special interests and experiences are patent filing, prosecution and invalidation proceedings in the filed of electronic and electronics. Mr. Wu is the current Vice President of ACPAA. Mr. Wu is a member of China Lawyers Association, AIPPI China Group and LES China Group. Now Mr. Wu is the Managing partner presiding the firm’s operation. Mr. Wu joined Liu, Shen in February 2018. 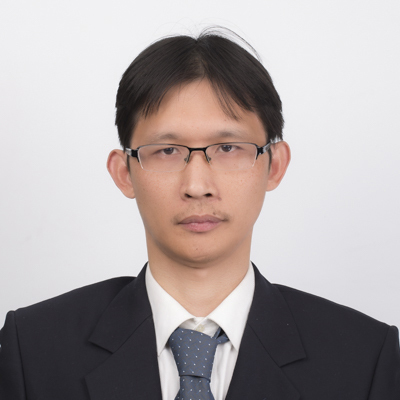 Mr. Wu specializes in patent drafting, patent prosecution, re-examination and counseling on patent issues in the fields of Intelligent medical, Optics, Instrumentation technology, Mechatronics, Internet, Computer technology, Semiconductor technology, Telecommunication etc. Mr. Wu received his Master's degrees from Tianjin University with a major on Instrumentation science and Technology in January 2018. Ms. Wu joined Liu, Shen & Associates in Dec. 2013. Ms. Wu is qualified as a patent attorney in 2014. Ms. Wu’s practice includes patent prosecution and IP consulting. Ms. Wu is specialized in electronics communication engineering, touch screen technology, semiconductor processing and device, optical engineering including 3D display technology, virtual reality(VR) technology, etc. Ms. Wu graduated from University of Hong Kong with a master’s degree majoring in Electrical and Electronic Engineering. Ms. Wu also graduated from Zhejiang University with a bachelor’s degree majoring in Information and Communication Engineering. Ms. Wu joined Liu, Shen & Associates in 2013. She specializes in patent application, patent prosecution, and client counseling with a focus on electrical engineering, automatic control, telecommunication, electronics, computer science, imaging processing and semiconductor. Ms. Wu got her qualification as a patent attorney in 2014. She has handled a great number of cases relevant to patent application and cases related to patent prosecution. Ms. Wu had a master's degree in Electrical Science & Technology from Beijing Institute of Technology in March, 2013. - Study on Patent infringement warning. Ms. Chunling XIANG joined Liu, Shen& Associates since March 2016. 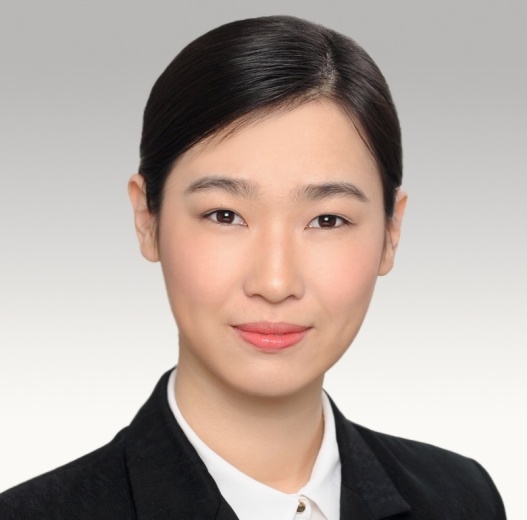 Before joining Liu, Shen& Associates, Ms. Xiang worked as legal assistant at Baker&Mckenzie(Beijing Office) and worked as IP administrator and paralegal at SheppardMullin(Bejing office). Ms. Xiang specializes in trademark prosecution and enforcement, including trademark application, opposition, invalidation, cancellation, and trademark litigation, copyright, customs and domain name. Ms. Xiang passed PRC Bar in 2015. 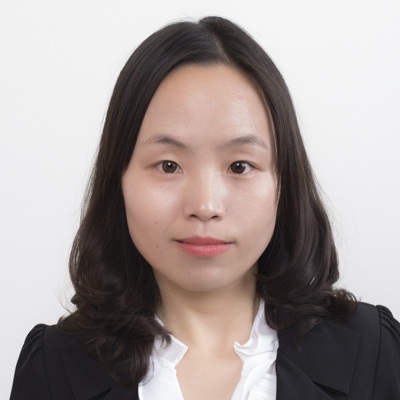 Ms. Xiao joined Liu, Shen & Associates in 2007 and became a qualified patent attorney in 2009. She specializes in patent prosecution, re-examination, patent invalidation, and client counseling with a focus on printing technology, display technology, semi-conductive material, metal material, polymer material, and chemical engineering. 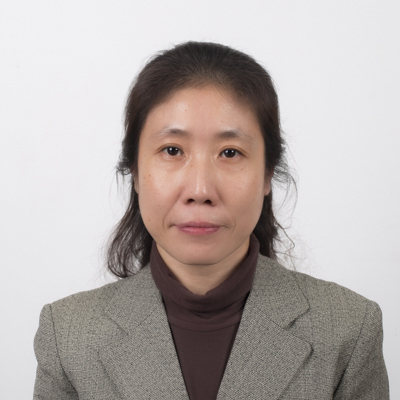 Ms. Xiao had a master's degree from Tsinghua University in 2004. - Arkema (France) V. Mexichem Amanco (Mexico) (assignor: Ineos), representing Arkema. 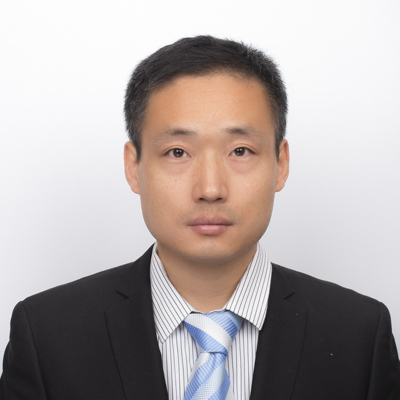 Mr. Xie joined Liu, Shen & Associates in 2015. He specializes in drafting and prosecution of patent application in the fields of mechanical engineering; automatic control. 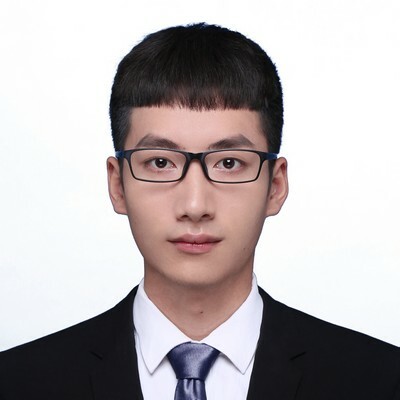 Mr. Xie graduated from Dalian University of Technology with a B.E. Degree in Mechanical Design & Manufacturing and its Automation and became a qualified patent attorney in 2014.